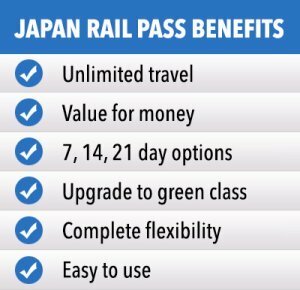 Before you can start taking advantage of all the great benefits the JR Pass has to offer you will need to transform your Exchange Order to receive your actual Japan Rail Pass. You will need to find an exchange office in which you will need to take your exchange order and passport (with your temporary visitor stamp). You will also be asked to fill out a short application form. 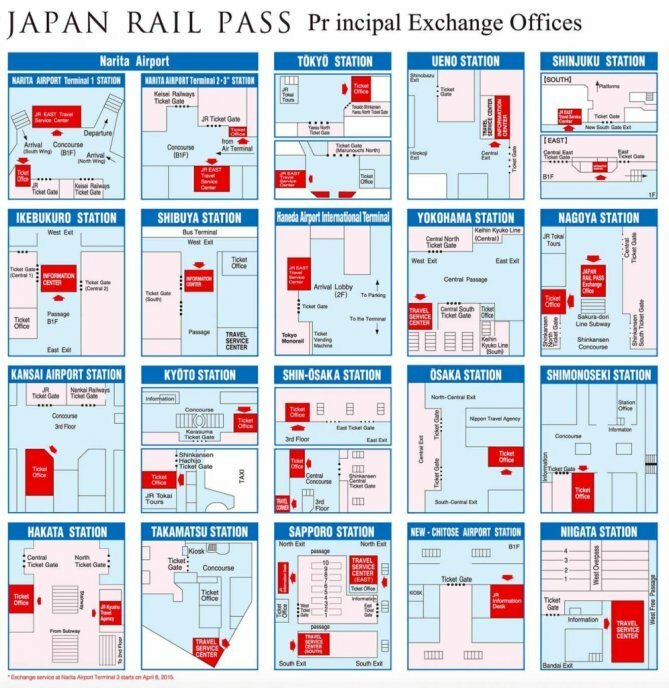 Before heading to Japan, do some research on where the closest JR exchange office is located. 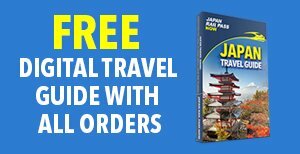 For convenience, book a plane ticket to a major Japanese city with an international airport so as to be able to exchange your voucher as soon as you land. 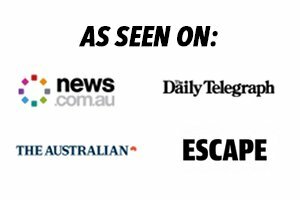 You can find a list of exchange offices at the bottom of the page or on the official JR website. 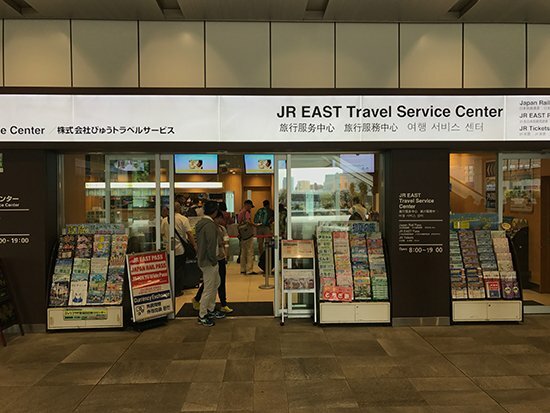 There should be at least one exchange office at major airports (such as at the Kansai International Airport, Narita International Airport and Haneda Airport), as well as in train stations (such as the Tokyo, Shinjuku, Osaka, Nagoya, and Kyoto stations). These exchange offices are usually called “Midori no Madoguchi” or “Green Window” and they are easy to spot as they have a large green sign with the JR logo on it. Please note: Due to the high volume of passengers expect queues of 15-60 minutes at Airport Exchange offices. One of the many Exchange Offices – See below for complete listings. 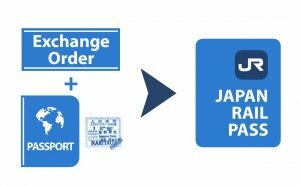 Upon finding a JR exchange office, present your passport with your temporary visitor status and your Exchange Order to a staff member and be ready to fill out a form. 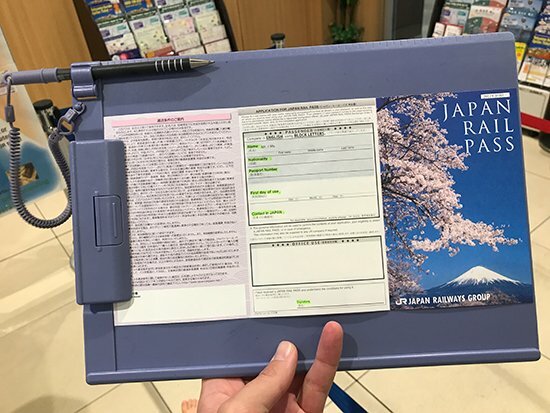 Provide your complete name, nationality, passport number, first date of use for your pass and your contact details in Japan. 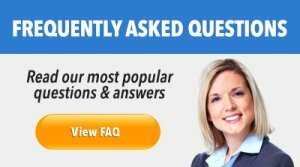 Here is a tip: You may choose an activation date that is not necessarily the day you make the transformation. You may activate it later on, as long as it is within 30 days from the date of exchange. You will fill in this application form to complete your transformation. 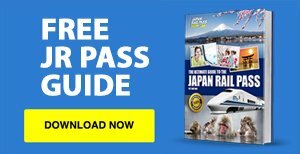 After waiting for about five minutes or so, your JR Pass will be ready. It is a small booklet that contains the information you provided in the form. Once it is in your possession, you may reserve seats on your planned Shinkansen journeys right then and there. Or, you can also do it some other time, even just minutes before your train departs. 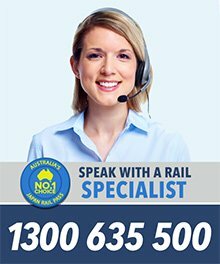 On the days of your train trips, simply show the rail pass to a station attendant each time you enter the gates to allow you to access your designated platform. 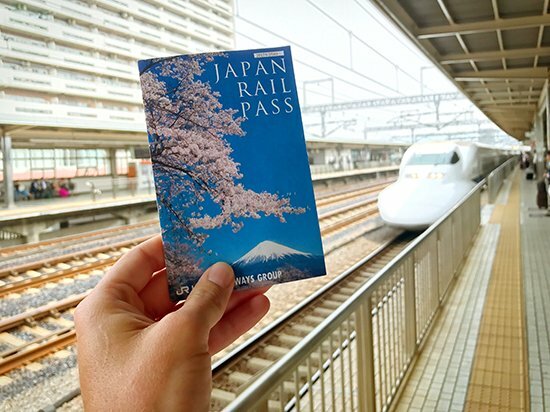 You can read more on using your Japan Rail Pass here. 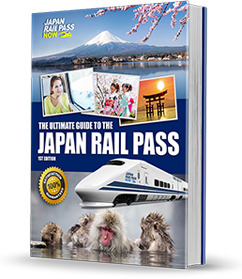 Please find the most up to date information on the official Japan Rail Pass website here.